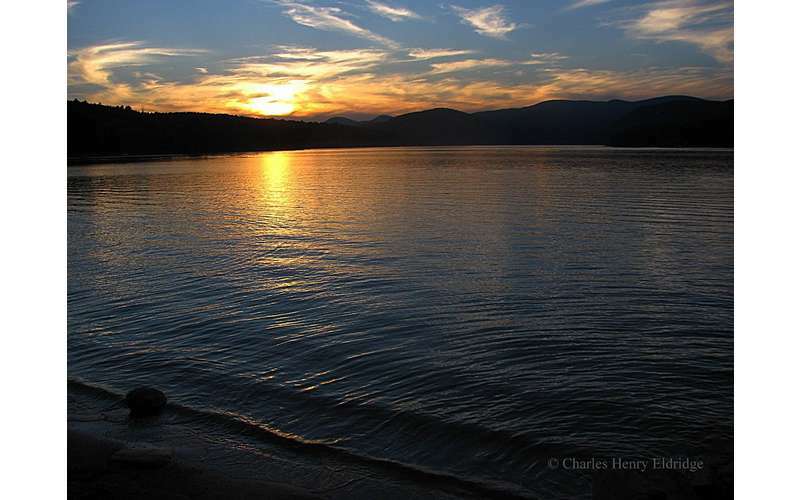 Born and raised in Northern New York's beautiful Adirondack region, Charles' love for the natural world grew with each passing year. Through hiking, fishing, hunting and camping adventures, along with hearing stories from his elders, he gained a respect and a deeply rooted devotion to preserve and protect his beloved homeland. 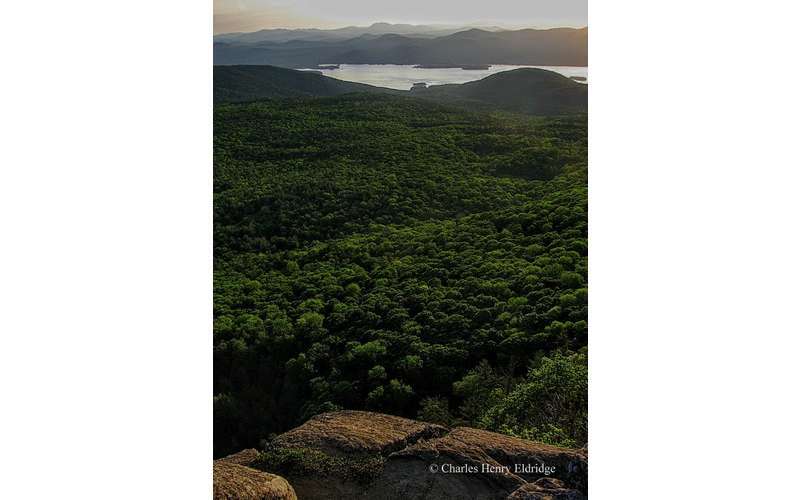 Through his photography and writing, his hopes are to change the hearts and minds of those that seek to threaten the fragile balance between wild spaces and development here in the Adirondacks. 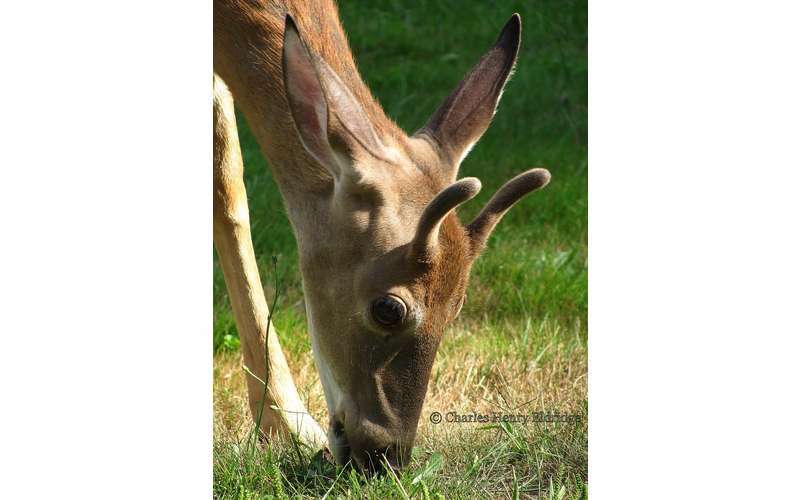 Greed and a lack of sound environmental practices, will be the undoing of this pristine habitat, that millions enjoy every year, unless "we the people" stand up to those who are blinded by greed. 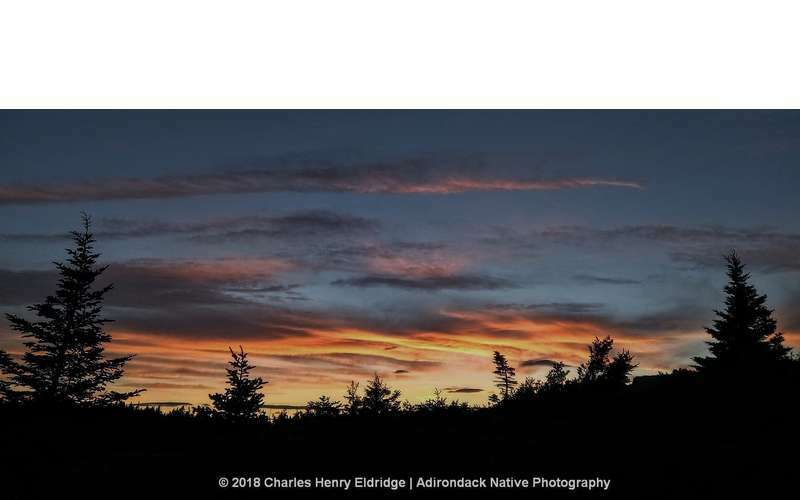 Charles is also the Founder | Editor | Writer and Photographer at The Adirondacker, and Founder/Admin of the Facebook group Adirondack Low Peaks and Lands.